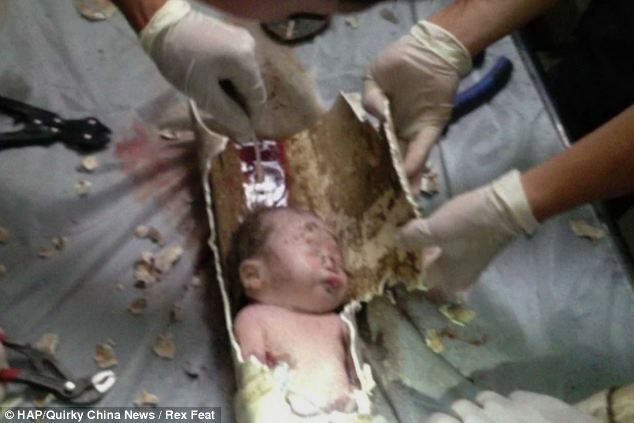 Shocking pictures of baby being rescued from sewer pipe in China, neighbours called the police after hearing the baby crying after she was flushed? Unbelieveable! 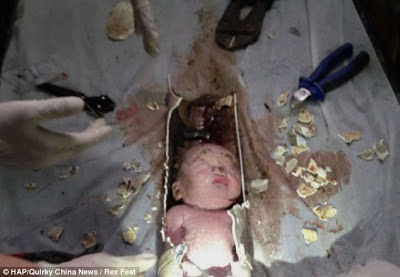 The baby is alive and doing fine both what do you think should be done to his parents?